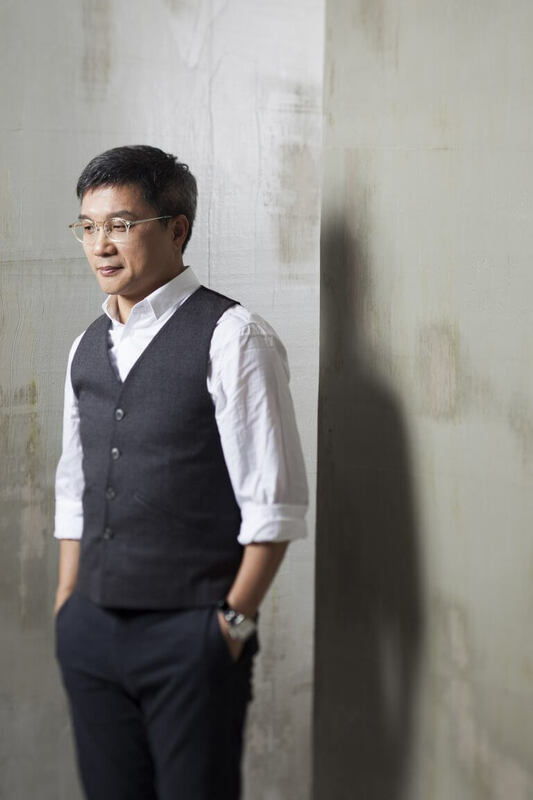 Currently Professor of Music at The University of Hong Kong, HKS Artist Associate Chan Hing-yan (2016-2018) is no stranger to Hong Kong Sinfonietta audience as the orchestra has commissioned and performed his works at home and abroad in Europe, South America, Canada, New York, Taiwan, Beijing and Shanghai. Lauded for their subtle incorporation of Chinese elements, his compositions have been heard around the world at festivals such as Edinburgh International Festival, Melbourne Festival, Singapore Arts Festival, the Second Spring of the Chinese Symphony in Beijing, Hong Kong Arts Festival, Hong Kong Week in Taipei and music festivals in Amsterdam, Budapest and Canberra. Recent works include, commissioned by Hong Kong Sinfonietta, Ethereal Is the Moon – for Huqin and Orchestra (2016, for Taiwan tour) and ’Twas the Thawing Wind – for Sheng and Orchestra (2012, for North American tour); Double Happiness – A Gastronomic Suite on libretto by Mak Su-yin (HKS Artist Associate 2014/2015) premiered at the Festival Finale of the 2017 Canberra International Music Festival; commissioned by Hong Kong Arts Festival, Hong Kong Odyssey (2017, as Music Director and composer) and two three-act chamber operas Datong – the Chinese Utopia (2015) and Heart of Coral – After the Life of Xiao Hong (2013); and Hark the Phoenix Solitaire Cry – for Sheng and Orchestra (2016) premiered by Orchestra UniMi in Milan. For Heart of Coral and ’Twas the Thawing Wind, Chan received the “Best Artist Award (Music)” at Hong Kong Arts Development Awards 2013. His three collaborations with City Contemporary Dance Company – The Conqueror (2005), Warrior Lanling (2007) and Dao Extraordinaire (2009) – have won him much acclaim as well as a Hong Kong Dance Award in 2008, where he also received commendation for “Persons with Outstanding Contributions to the Development of Arts and Culture” in the Secretary for Home Affairs’ Commendation Scheme.